Dr. Chad Wagener believes in a reputation for excellence. 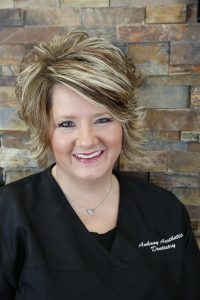 He grew up in Iowa and has maintained a private practice in his home town of Ankeny since 1990. 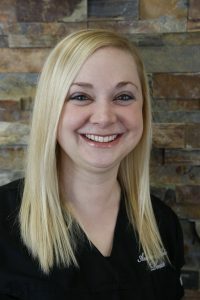 Dr. Wagener’s treatment philosophy embraces the idea of offering comprehensive dentistry with conservative treatment options. He believes in a proactive approach to treating his patients. 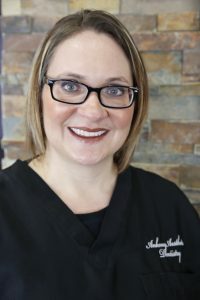 He utilizes advanced technology, laser therapy and implant restorative options to offer the least invasive and most predictable, long term treatment for his patients. He believes in using composite materials to provide a more conservative, artistic approach to restoring and repairing the natural dentition. 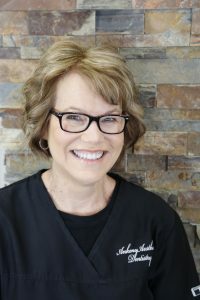 Dr. Wagener graduated from the University of Iowa, College of Dentistry in 1990. He is a member of the American Dental Association, the Academy of General Dentistry, the Academy of Laser Dentistry, and the International Team for Implantology. 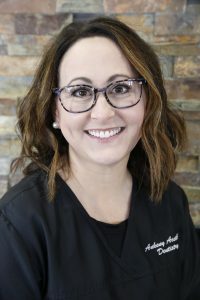 Dr. Wagener has received his Mastership designation from the Academy of General Dentistry and currently serves as Regional Director, Region 10, for the Academy. 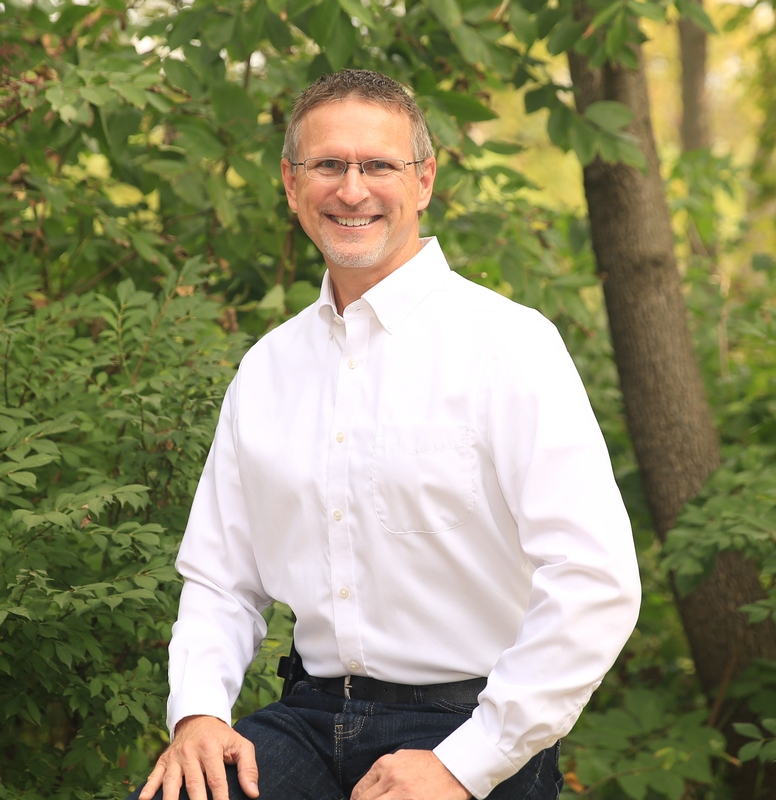 He currently enjoys sharing his knowledge as an adjunct instructor at the University of Iowa, College of Dentistry. 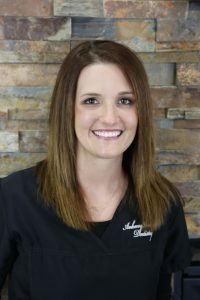 Dr. Wagener’s practice, Ankeny Aesthetic Dentistry, combines art and technology to create beautiful smiles every day!